Pearland head football coach Ricky Tullos. 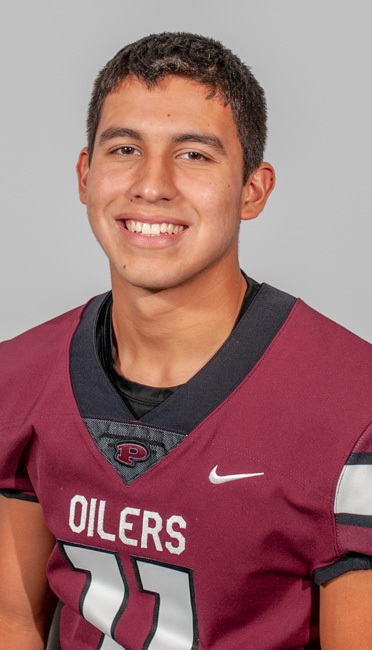 PEARLAND — For the eighth time in Pearland football history, the Oilers finished the regular season with a perfect 10-0 mark while advancing to the playoffs for the 19th consecutive season. 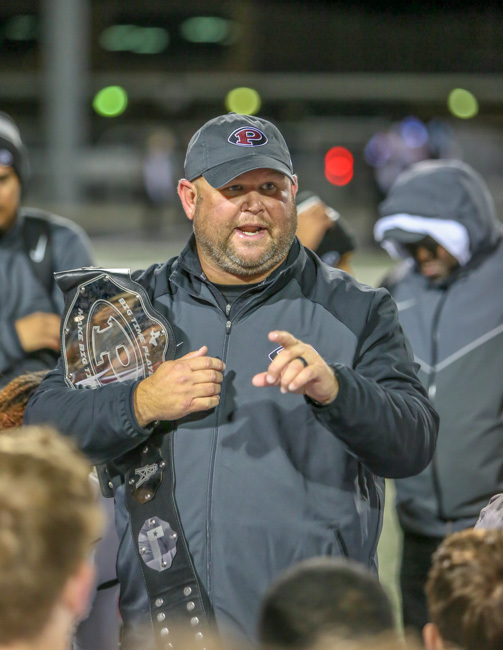 This was Pearland head coach Ricky Tullos' first season at the helm of the football program and it was a great way to begin his legacy with the Oilers. The veteran coach was honored by his fellow coaches as the District 23-6A "Coach of the Year" for leading the Oilers to an undefeated district season to go with the undefeated regular season achievement. Tullos entered the season with a career mark of 88 wins and 27 losses. The Oilers finished 10-1 this year so Tullos improves his coaching record to 98-28 and will no doubt achieve his 100th career win and more next season. 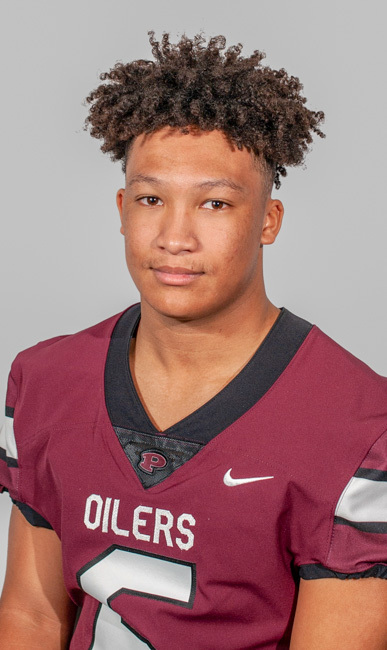 Pearland senior running back Jaelin Benefield was named the 23-6A "Most Valuable Players" as one of the team leaders in the success of the Oilers. 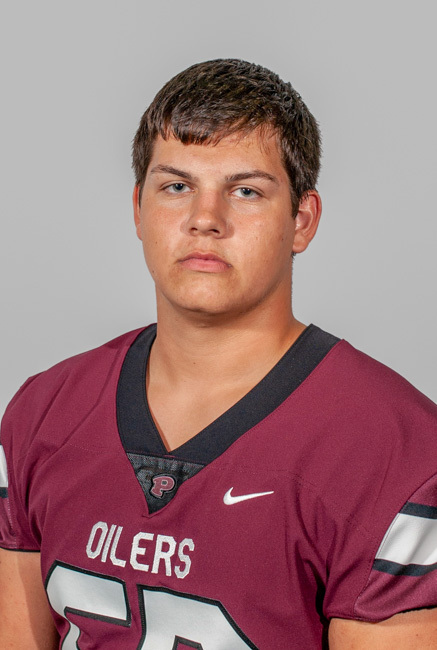 Benefield led the Oilers in rushing with 1,407 yards on 162 carries while scoring 16 touchdown. Benefield averaged 8.7 yards per carry with his longest run from scrimmage this year covering 71 yards. Benefield was also dangerous coming out of the backfield in the passing attack as he caught 15 passes for 128 yards. 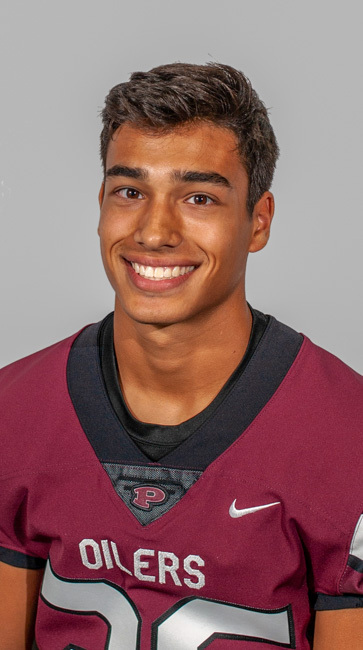 Named as the 23-6A "Offensive Player of the Year" was Pearland junior quarterback J.D. Head who transferred to Pearland from Oklahoma during the summer. 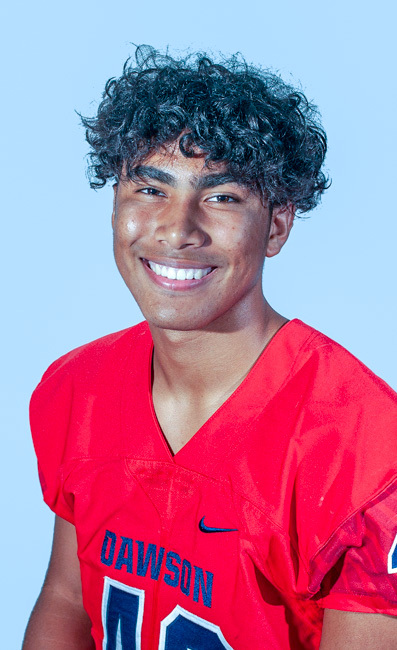 Head was immediately accepted by the coaches and his teammates and the signal-caller proved to be everything and more as expected in helping the Oilers achieve success. Head was 170-of-277 passing for 2,468 yards that included 25 touchdowns and six interceptions while gaining 165 yards rushing on 35 carries and one score. 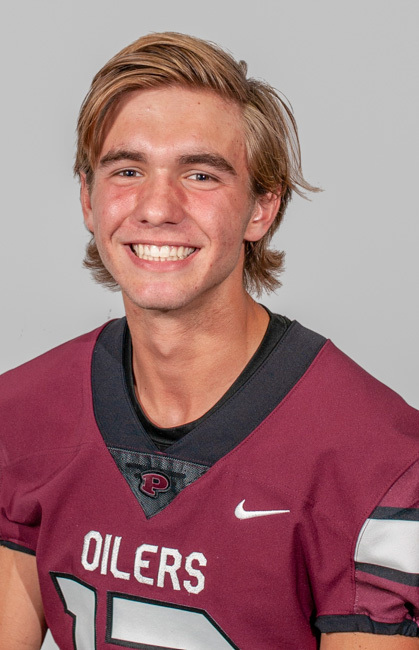 The field general set three new PHS passing records previously held by former Pearland All-State quarterback Trey Anderson who led the Oilers to a 5A Division I state title in 2010. Head now owns the records for most passing yards in a single-game (357), single-game touchdown passes (6), and most touchdown passes in a season (26). 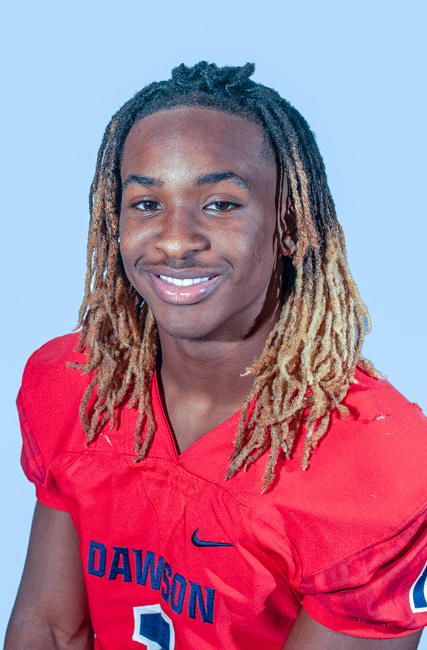 Selected as a "Utility Player" honor was Dawson senior Mason Pierce who led the team in receiving with 54 catches for 765 yards and eight touchdowns. He also had 21 carries for 106 yards rushing and one score. 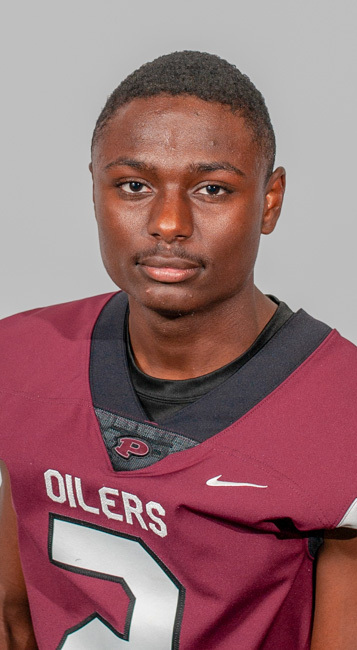 Pearland sophomore Kelekolio Linton was tabbed as the Defensive "Newcomer of the Year." 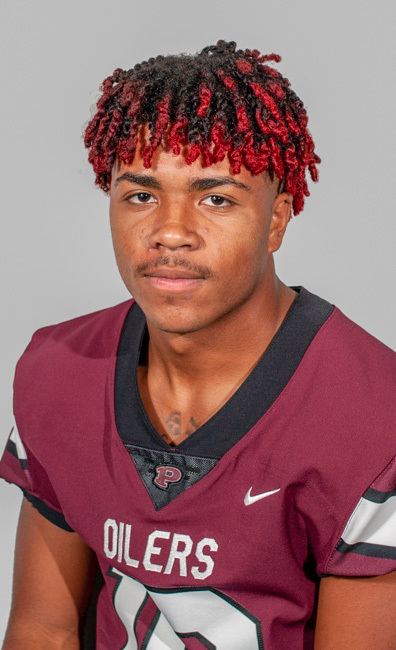 The following Pearland players were named to the All-District offensive first-team. They included: Sr. offensive tackle Brayden McKinney, Sr. guard Dawson Murdock, Sr. center Sincere Haynesworth (U), Sr. wide receiver Austin Landry, and Jr. running back Tanner Tullos. Named to the defensive first-team included: Sr. defensive end Gilbert Ibeneme, Sr. defensive tackle Isaiah Iton, Sr. linebacker Devin Linton, Sr. outside linebacker Zack Cross (U), and Sr. defensive back (Safety) Johnny Tamayo. 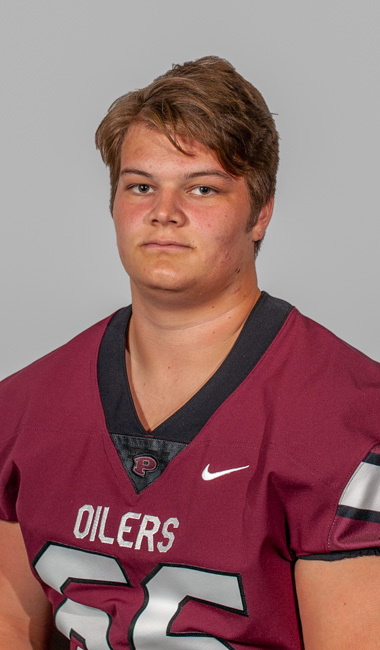 Named to the offensive second-team for Pearland included: Sr. offensive tackle Jaret Porterfield, Jr. offensive guard Walter Maeker, Jr. tight end Trevor Firmin, Soph. running back Torrence Burgess, Jr. wide receiver Jaden Piece, and Soph. kicker Caleb Mendez. 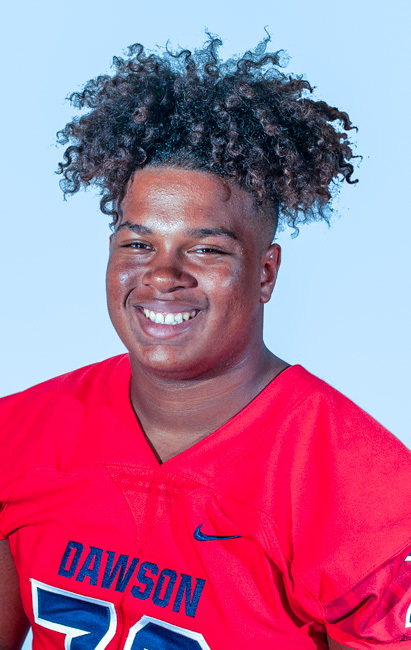 Named to the defensive second-team for Pearland included: Sr. defensive tackle Tre'Vonte White, Sr. linebacker Mason Cook, Jr. outside linebacker Antone Simieou, and Sr. defensive back (corner) Presley Smith. 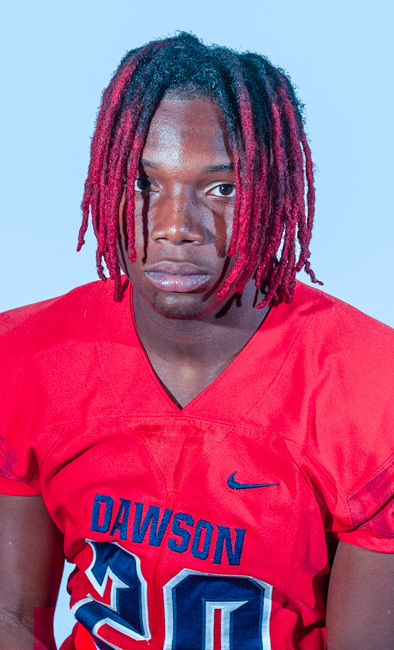 The following Dawson players were named to the All-District offensive first-team. They included: Sr. offensive tackle Spencer Cody and Jr. running back Bobby Wooden. Named to the defensive first-team included: Sr. Khris Pruitt, Sr. outside linebacker Marcus Allen, and Sr. defensive back (Safety) Kris Levi. Named to the offensive second-team included: Sr. offensive guard Keith Groves, Sr. center Jacob Johnston, Soph. running back Ja'den Stewart, and Sr. quarterback Patrick Kramer. 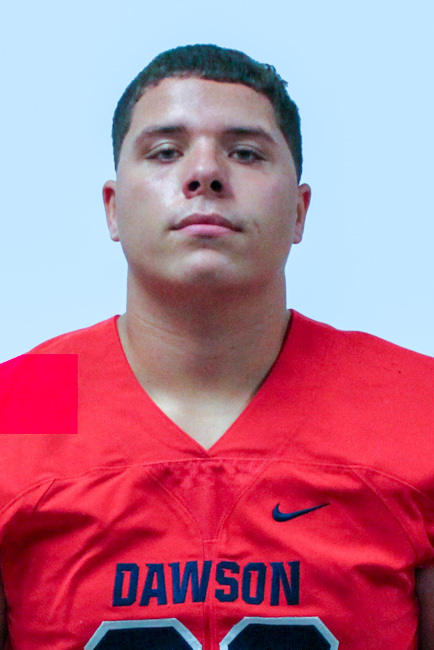 Named to the defensive second-team included: Sr. defensive end Steven Rochon, Sr. linebacker Demetrius Wilson, Soph. defensive back (Safety) Blake Smith.